Jakarta city may be really fun to visit itself, but if you have enough days, doing some day trips out of Jakarta would just be what you need. There a lot of opportunities to discover new sights or explore a new culture, all within the range of a day from Jakarta. 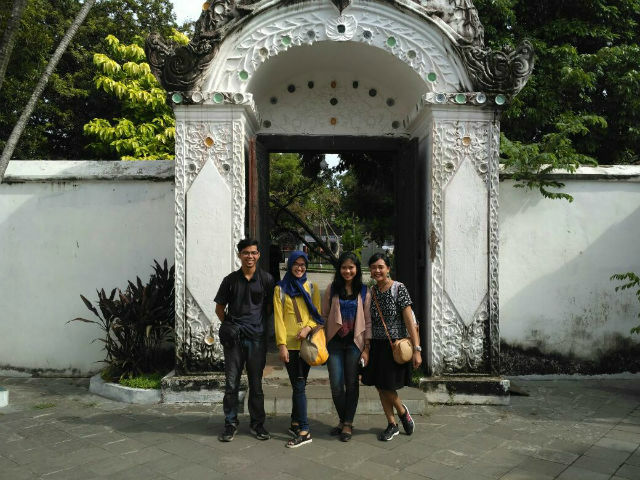 Our day trips from Jakarta covers from historical sites to tasting Indonesian food to exploring nature, be it mountains or the sea, from must visit tourist attractions to simple but fun local activities. 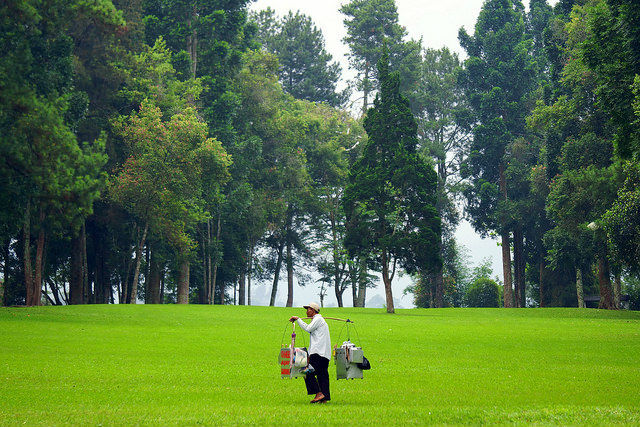 Located 53 km south of Jakarta, Bogor will offer you with a wide range of Indonesian food. Recently, many new cafes and restaurants are mushrooming on the narrow streets of Bogor. Drop by the area of Taman Kencana, Central Bogor where you can find a row of great restaurants lined up along in one alley. 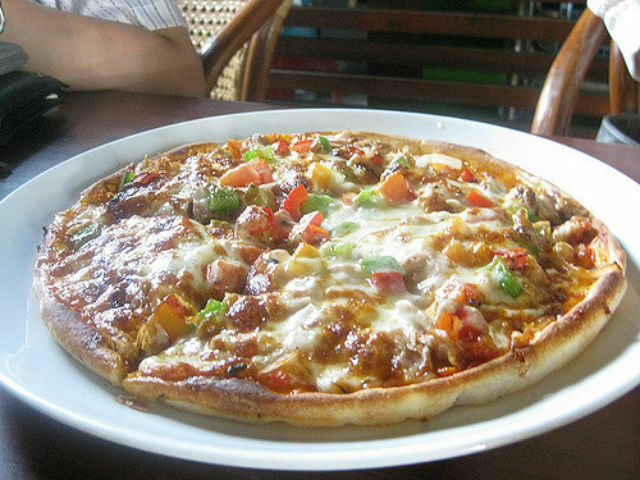 There is a famous Kedai Kita restaurant which people go for their famed BBQ Grilled Pizza (Pizza Bakar BBQ). After that, don’t forget to get delicious desserts at Death by Chocolate or Klapertaart Huis. Where to stay: Popular hotels here are Santika Hotel and Hotel Salak the Heritage *. How to get there: Take the train to Bogor station then you can take the public minivan (angkot). Pay IDR 4,000 and get off in Taman Kencana. Another place in the West Java you have to visit is Cirebon. Cirebon offers you the richness of their culture and history. Visit Kasepuhan Cirebon Palace to see the relics from the Islamic Kingdom in Cirebon. Also, satisfy your cravings by having a bowl of Empal Gentong which you can easily find around this city. Also before heading back to Jakarta, buy some colourful Batik patterns in Trusmi Batik Village as souvenirs. Where to stay: Recommended hotel in Bandung is the Aston Cirebon Hotel & Convention Center *, a four stars hotel with a contemporary design. How to get there: You can take a car or simply take the train and have three hours journey from Jakarta. There are Cirebon Express and Argo Jati. Both are departing from Gambir Station. The ticket is only IDR 85,000. This city is quickly becoming one of the most popular places to visit in Java. Especially with the number of restaurant, café, factory outlet, and boutique that are growing rapidly in Bandung nowadays. Stroll along Jalan Riau where most of the boutiques are located. After that, head to Jalan Braga and Jalan Asia Afrika to dwell in old city ambience. 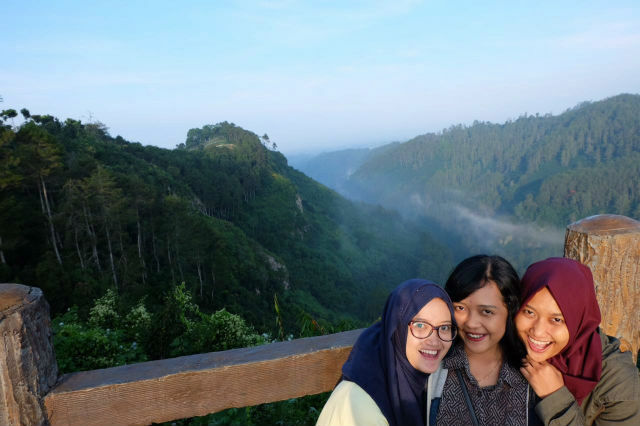 Alternatively, get closer to nature with Bandung’s tourist attractions such as Situ Patenggang Lake, Tangkuban Perahu, and Keraton Cliff (Tebing Keraton). Where to stay: The popular luxury hotels here are the Padma Hotel * and Trans Luxury Bandung *. If you are looking for a more budget options, you won’t go wrong with either Harris Hotel * or Ivory by Ayola *. How to get there: So many bus options can take you to Bandung. If you want to sit more comfortable and private, you may choose to use elf. The price is considered to be still affordable with around IDR 90,000-IDR 100,000. 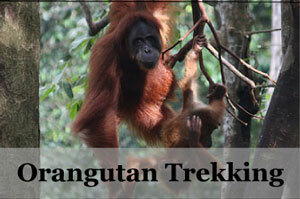 Banten is another area that is easy to reach, with approximately 3 hours drive from Jakarta. 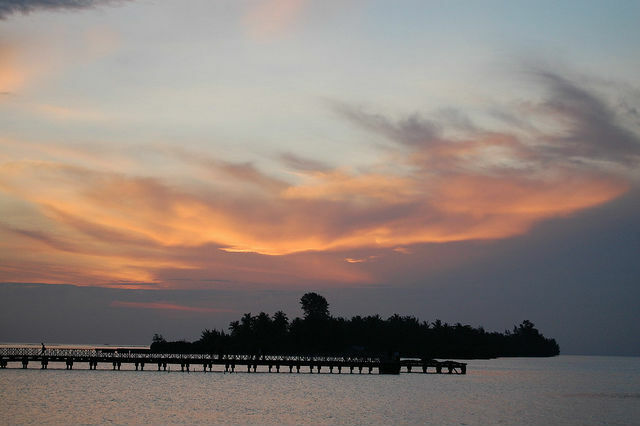 Since Banten is located in the lowlands, there are several beaches you can visit. 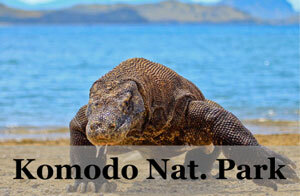 Our favourites are the Sawarna Beach, Tanjung Lesung Beach, and Sangiang Island. 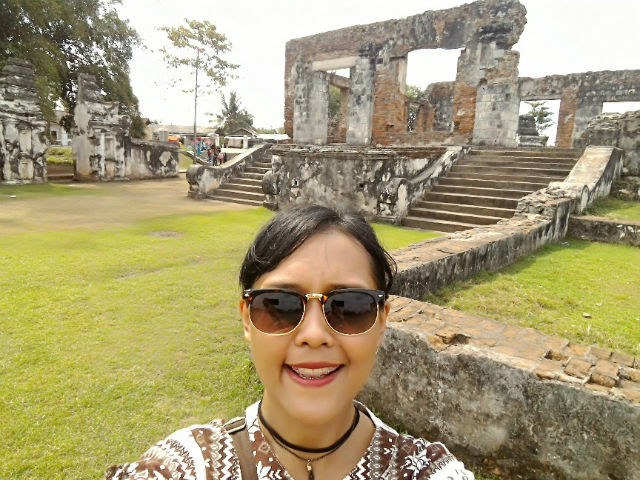 After getting your skin tanned at the beach, you can move on to learn some history in Old Banten (Banten Lama). Here, visit the Keraton Kaibon which was built in 1815 and then destroyed by the Dutch in 1832. Where to stay: You can stay at Serang * or Cilegon * for quick access to the beaches. How to get there: Take a bus going to Merak or Cilegon, Jakarta to Serang from only IDR 28,000 (as of 2017). Thousand Island (Pulau Seribu) does not literally consist of thousands of islands, it has approximately 342 islands. One of the most visited islands here is Pulau Harapan, which 4 hours away by ship from Jakarta. 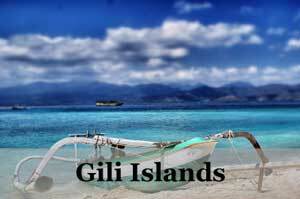 People say this island has the best snorkeling spot in Thousand Island. If you find snorkeling is not enough, then you have to explore more by diving deep under where you will find underwater paradise. 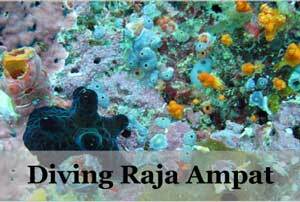 You can also visit turtles in a sanctuary in Pulau Kelapa Dua and eagle care in Pulau Klotok. How to get there: You can depart from Muara Angke by paying IDR 50,000 only or from Marina Ancol using a more luxurious boat with a more expensive ticket. Baduy is located in Lebak Regency. This tribe decided to live without electricity or any vehicles. They also do not use shampoo or soap. They chose to stay by these rules and not follow any form of modernity. Baduy is divided into two area, Inner Baduy (Baduy Dalam) and Outer Baduy (Baduy Luar). 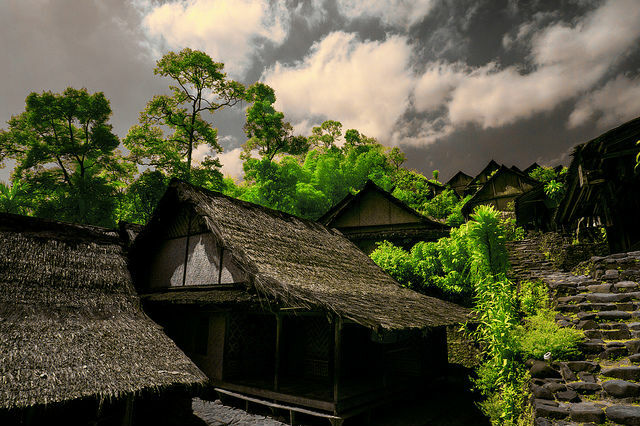 If you want to experience this unique way of living without modernity, then you should take a look to Baduy Dalam. Baduy Luar is the gateway to Baduy Dalam. 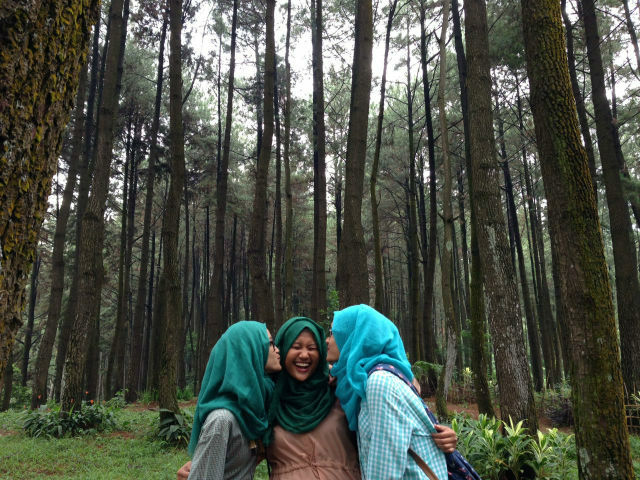 Gunung Pancar is an area surrounded by pine trees in Sentul, West Java. You can also camp and enjoy your leisure time by hammocking here. If you venture further into the national park, you will find spring water which is one of the source of clean drinking water for the local people. 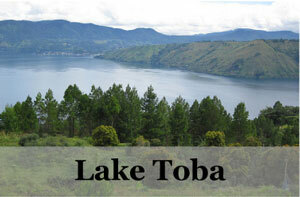 How to get there: It takes only two hours drive from Jakarta city. Use Jagorawi toll road and exit in South Sentul. A direction map will take you easily to reach Gunung Pancar. 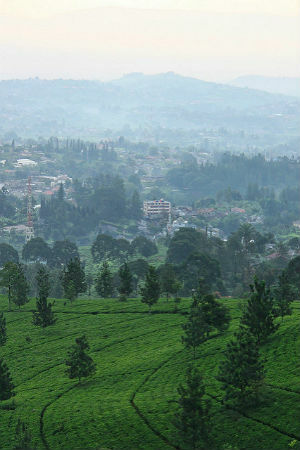 Puncak might be the destination where most of the local people go on the weekend. Therefore, a tip is to know when the one-way road system is conducted. Usually, starting from 09.00-11.30, it will be only one-way direction up to Puncak while the one way down back to Jakarta is from 15.00-17.00. Enjoy the vast view of tea plantations or visit the strawberry garden at Berry Farm. For those who like a more challenging experience, try paragliding here! How to get there: It will be simple to take a car. Use a long toll road and exit in Ciawi. 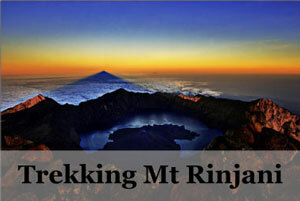 Another place which can be reached just 120 km from Jakarta is located at the foot of the Pangrango Mountain. Surrounded by big pine trees, it is really fun to picnic here in the greens. Roll out your picnic blanket and bring some of your own favourite snacks. Else you can also try the popular food from West Java here called Cuanki, a dish consists of tofu, meatball, and dumplings. How to get there: Get on the bus heading to Sukabumi Terminal and then take angkot number 15. You will arrive right in front of the entrance of Selabintana. 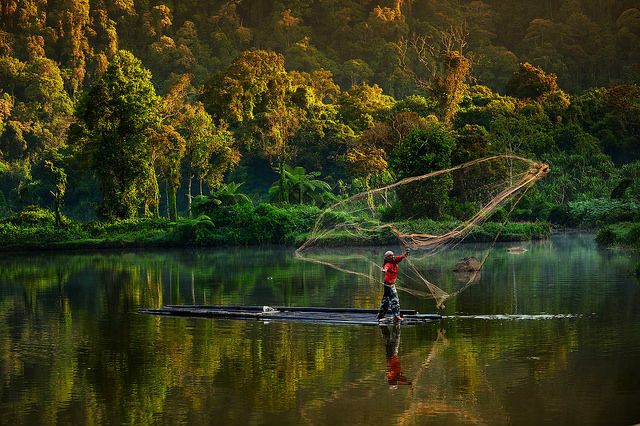 Another charm of West Java nearby Jakarta is this artificial lake called Situ Gunung. You can go for fishing and boating here to enjoy its tranquillity. You can also just sit at the lakeside and observe how local people pull in the trawl to trap the fishes. If you are feeling active, you can jog uphill for 4 km to Curug Sawer. Be prepared to get some swimming in too under the waterfall. How to get there: Go to Bogor Station to take the train to Sukabumi. Get off at Cisaat Station. 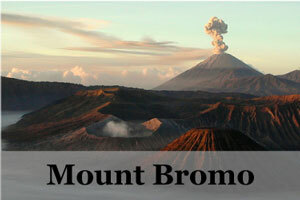 It is advisable to rent a public minivan to reach Situ Gunung for convenience, at an estimated price of about IDR 80,000. A minivan can take up to 8 people. Making a journey to these places near Jakarta will is definitely a good idea to get away from the hustle and bustle of Jakarta city. It is sometimes a welcome break or sometimes a much sought for adventure. 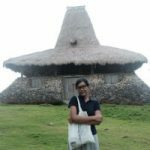 These places are easily visited in a day from Jakarta and much recommended!